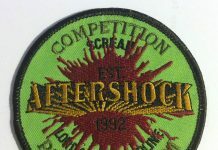 I bought a few of these Aftershock patches last week. 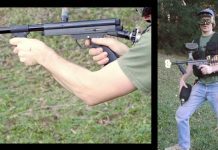 These are the non team member patch for trading. 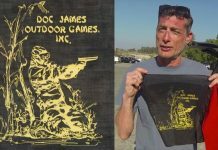 Team patches have an OD background. 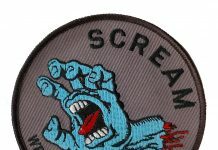 A scan of Michael Karman's Scream patch. 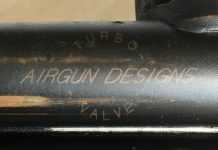 Michael sent this to me for my collection and it dates to ~1990. Scream was based out of Illinois.